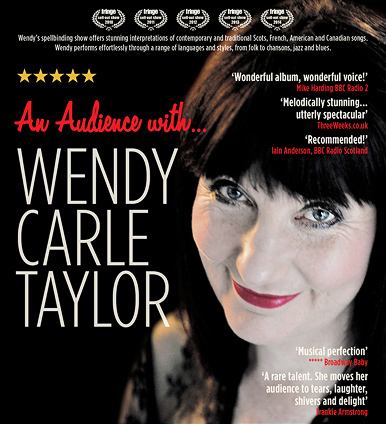 Wendy has performed in venues small and large at home and abroad. To discuss performances tailored to suit every occasion please use contact page. "Life can take many unexpected twists and turns as our national bard Robert Burns once acknowledged: "The best-laid schemes o' mice an' men gang aft agley". Disappointingly, the many lovely concerts planned for this summer have had to be cancelled or postponed. While on holiday in June, I contracted whooping cough which can take '100 days' to clear and is very debilitating. Apparently this illness is on the rise again here and abroad and protection from whooping cough vaccine can wear off after a few years. The good news is that the health services both in France and here in Scotland are excellent - thank goodness for antibiotics! - and I am making a slow but sure recovery. Sincere thanks to everyone who kindly bought or reserved concert tickets. Full refunds have already been made or are currently being processed. Please accept my apologies for any inconvenience caused. Hopefully normal musical activities will be resumed in the not too distant future. More news to follow very soon. Meantime very best wishes to you all. Inclusive and welcoming. Join professional singer and voice coach, Wendy Carle Taylor, for the joy of singing in community and using your natural voice. No experience necessary. No auditions. Lovely songs taught by ear and diverse styles to suit every taste. Dates: 21 Feb-28 March £48 including tea / coffee / biscuits. Special early songbird rate: Enrol by 21 Jan for only £40. Summer dates for your diary: 18 April – 13 June. 50/1 Leamington Terrace EH10 4JL. Contact Wendy for direct banking/cash payment. 25 Nicolson Square, Edinburgh EH8 9BX. Burns Night hosted by Ken McDonald. One of Scotland's oldest hostelries. Established in 1610. Frequented by our national bard, Robert Burns. Memorial event for those who died following infection with HIV or Hepatitis C from contaminated blood products or transfusions. 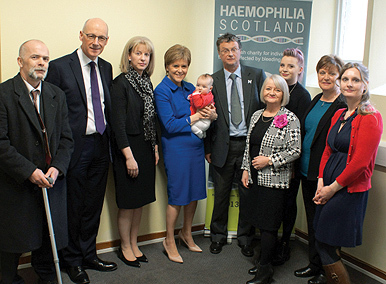 Attended by bereaved families from all over Scotland with First Minister, Nicola Sturgeon MSP, Deputy First Minister, John Swinney MSP and Cabinet Secretary for Health, Wellbeing and Sport, Minister, Shona Robinson MSP. Led by broadcaster and former Bishop of Edinburgh Richard Holloway. Music by Wendy and Brian McAlpine. Full report and links here. event outline and photos here. A spellbinding Hallowe’en concert to welcome the darker half of the year… Celebrate the rich and colourful history of Surgeons' Hall Museums with haunting songs and tales inspired by Edinburgh's dramatic medical history. Commemorate those who contributed to the establishment of Surgeons' Hall Museums as an international centre of excellence. Brothers and Sisters in Arms - Songs of War and of Peace. A poignant commemoration of loss. An inspirational and uplifting celebration of love. Wendy Carle Taylor owes her existence to a miracle of the battlefield. 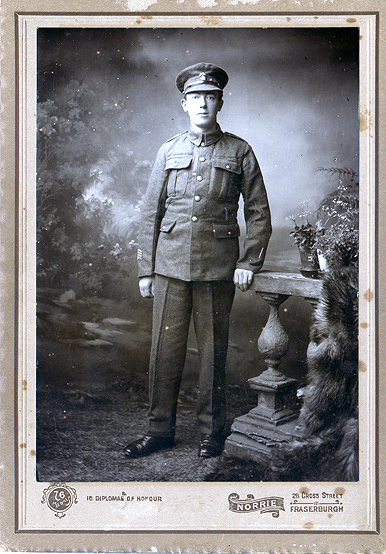 Wendy’s grandfather, Jacob Carle, served in WW1 and, in an amazing twist of fate, he was saved by a German soldier. 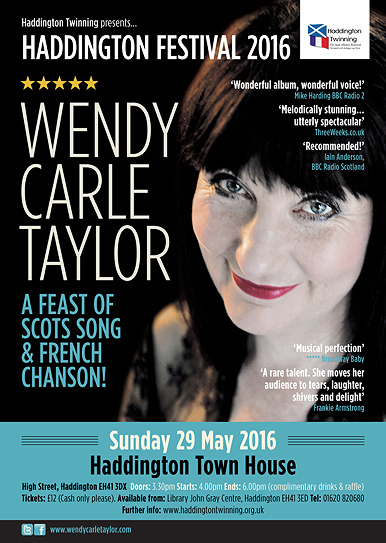 Wendy, who has Laurel awards for Fringe sell-outs every year from 2010 - 2014 and an ever-growing international fan base, is commemorating the events of over 100 years ago with a unique concert for Edinburgh Festival Fringe, while also acknowledging that in the centenary years of The War To End All Wars ferocious conflict continues to rage throughout the globe. 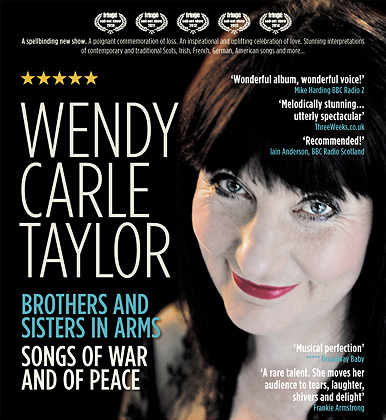 In these concerts Wendy explores the interplay between war and peace, the challenging of moral absolutes and stereotypes, and the celebration of love, our common humanity and our common wealth. An emotional exploration of our human search for meaning and longing for peace, featuring moving and uplifting contemporary and traditional Scots, Irish, English, French, German and American songs, including soldier ballads, dark and comic parodies, and works by Pete Seeger, Neil Young, Piaf, Bob Dylan, Mark Knopfler, Ivor Novello, and of course our national bard, Robert Burns. This year Wendy is joined by exceptionally talented multi-instrumentalist friends, Sandy Butler on guitar/banjo/backing vocals and Graham McDonald on piano. Light refreshments available from 18.30 at the venue and afterwards at Bisque Bruntsfield Hotel. The Hub, Penicuik in association with Penicuik Arts Association, Penicuik Folk Club and Burnt Out Records. Private performance for The Marie Stuart Society. with the Scottish Poetry Library and Edinburgh Reads are proud to present poet Alexander Hutchison and singer Wendy Carle Taylor for an evening of poetry and song, contemporary and historical, in remembrance of all those affected by World War I.
and then available on Celtic Music Radio Listen Again/Catch Up Radio for one month. 17/1/2014 Roxburgh Crowne Plaza Hotel - Burns Supper.